The Sets feature allows users to open documents, apps and websites within a single window while working. It also saves sessions via a user’s Windows 365 account and allows restoring closed tabs on any Windows PC. Microsoft will soon introduce a new tabbed interface currently called ‘Sets’ in its upcoming Windows 10 Insider Program build. The feature allows users to group similar tasks such as apps, documents and websites together, in a single window. 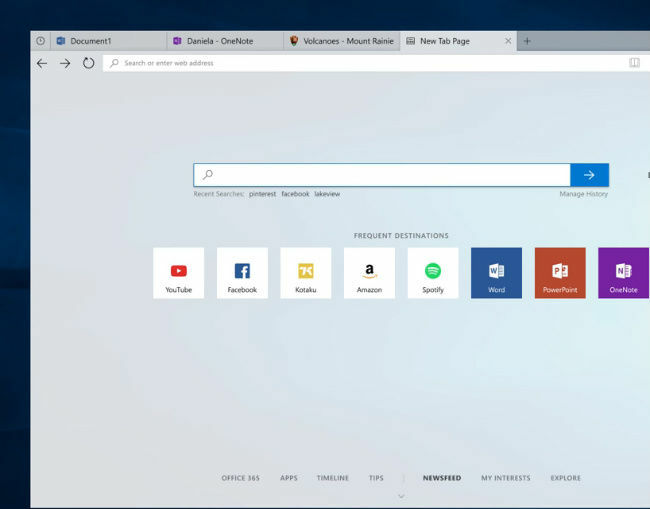 Microsoft also demonstrated the upcoming Sets in a preview video which shows how a user can easily use the feature to launch a new tab or jump to one, all while working within the same window. Launching a new tab within a window and scrolling down displays a user’s feed. It shows recently opened windows along with Office 365 Apps which can be launched in a new tab. The Sets interface employs a user’s Microsoft 365 account to sync across Windows devices, which allows users to close their ongoing tabbed window session on a device and resume where they left off on any other Windows PC. This is done in a similar manner to current web browsers, which can restore recently/previously closed sessions. The company is also soon expected to bring the new feature for mobile devices and its desktop interface could work across standard desktop apps like Microsoft Office, File Explorer, notepad and more. Explaining the feature in its post, Microsoft said, “The concept behind this experience is to make sure that everything related to your task: relevant webpages, research documents, necessary files and applications, is connected and available to you in one click.” Microsoft also demonstrated a universal search feature within Sets, which rummages through a user’s local files, OneDrive, on the internet and more. The search can be accessed by launching a new tab, which has an interface similar to the Microsoft Edge browser’s new tab interface. 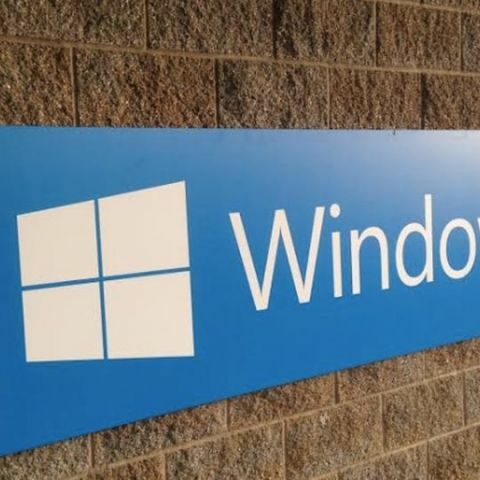 The company will initially test the new Sets interface with a small group of Windows 10 testers in the coming weeks. After getting a feedback regarding the new tab feature before releasing it for all Windows 10 testers.